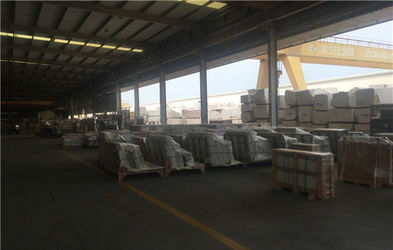 Based on experience of running 29 years factory, Xiamen Ogrand Stone Import and Export Company formed in 2013, to provide stone products to clients from all over the world. Our aim is to offer the best quality products and top sevice ! Our products include: Countertop, Slab, Tiles, Stairs , Border and any other constuction items. 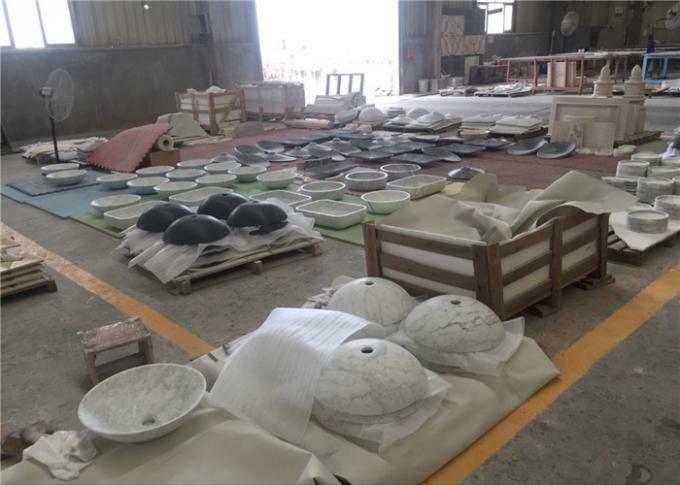 Our materials include: Marble, Granite, Quartz stone, Semi-precious, Slate, Sandstone, Travetine, Limestone,etc. We treasure every opportunity to cooperate with clients, no matter contractor,wholesaler, relailer, builder, even house owner. We will support and help any of your work sincerely. Since Xiamen Ogrand Stone Import and Export Company formed, we have been promoting our quality and sevice. Welcome to visit US and inquiry US! 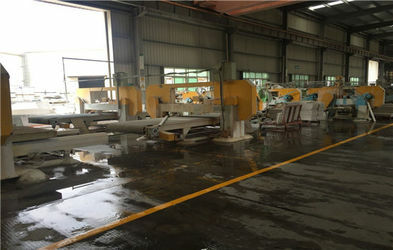 Welcome to visit XIAMEN OGRAND STONE IMP.& EXP. CO.,LTD　! 1 --XIAMEN OGRAND STONE IMP.& EXP. 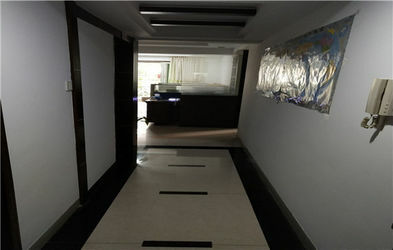 CO.,LTD offer wide ranges of products are available for different styles and sizes. 2 -- XIAMEN OGRAND STONE IMP.& EXP. 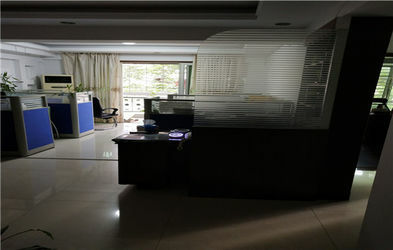 CO.,LTD owning knowledgeable sales representatives are available to reply all inquiries and e-mails within 24 hours. They could also offer professional advices to meet your satisfactory. 5 --Timely Delivery: We always send out containers within agreed time. We are gald to try our best to meet your need and develop a long-term business relationship with you!